I usually use Pampers as my 'tried & tested' brand as I often like to stick to what I know I can trust. But if there's a special offer, or in this case, a review, I am more than willing to try out a different brand. Upon opening the packet, the feel and quality was definitely comparable to my usual brand. Putting the nappy on Marley was just as easy as my usual brand and fitted just as well. Of course, the major test here is absorbency. Because, a nappy is not much good if it can't keep your baby dry and free of leaks. Well, the ASDA Little Angels nappies fitted very well and Marley seemed comfortable in them. And as for absorbency, I tried them on him both during the day and during the night and they definitely were equally, if not moreso, absorbent as Pampers. I'm pleased to say there were no leaks, even when he was running around. 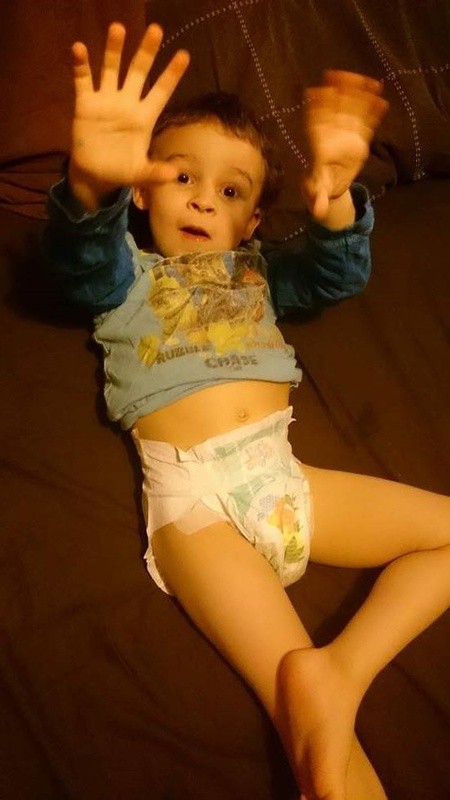 Another positive point is, the tape on the waist is nice & strong, so this helped prevent drooping during the day when he was running around, as that was always a problem with normal nappies and why we switch to pants style nappies. It's easy to believe that 'own brand' products aren't as good as the big brand you know of, but this isn't the first time I've been impressed by own brand products and have made a fair few changes in the past. I would have to say, ASDA is definitely one of the best supermarkets for offering at least like-for-like quality with the big brands, and in my opinion, they are even better for some of their own items! 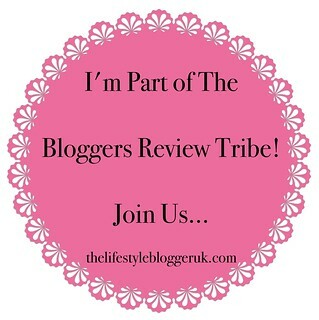 Overall, I would say I was pleasantly surprised and very happy with ASDA Little Angels nappies, and I would definitely recommend them! ASDA Little Angels have up to 12 hours dryness, to ensure a restful, dry nights sleep for your little one. The secure flexi-fit helps prevent leaks. Super-soft, feather-like softness is perfect for babies skin and super absorbent gel beads absorb up to 30 times their own weight. 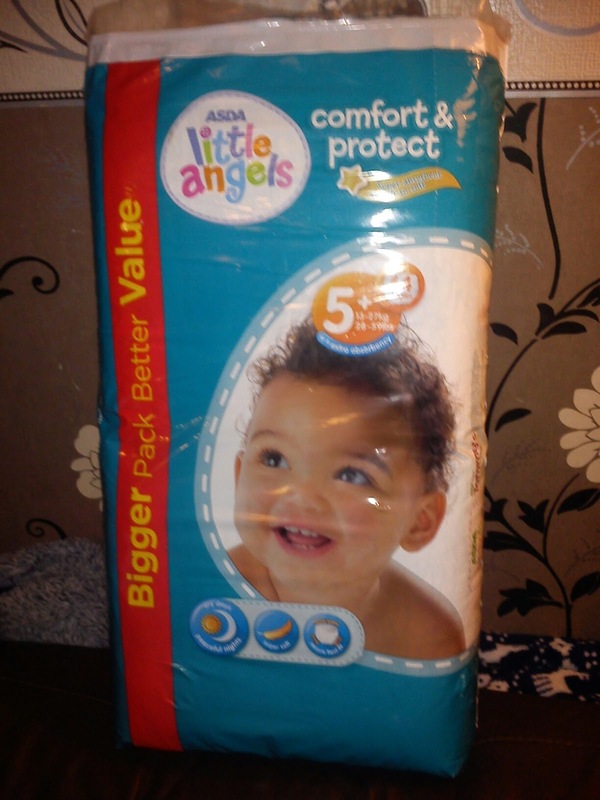 Their big packs (containing 54-98 nappies depending on size) of nappies cost just £5 per packet, which in my opinion, is very cheap for a pack of this size.